To Vancouver, the slowest trip is 63 hours and 25 minutes on Qantas Airways, going through Brisbane, Sydney. 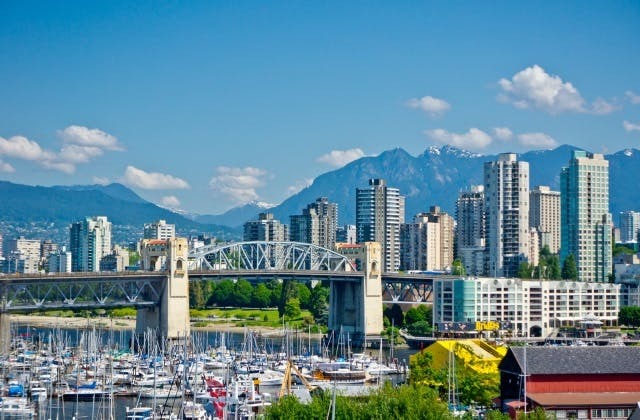 Vancouver has the International Air Transport Association (IATA) airport code of YVR. Vancouver has the UTC/GMT value of -28800. The cheapest airfare to Vancouver is $1,418 leaving from Adelaide.